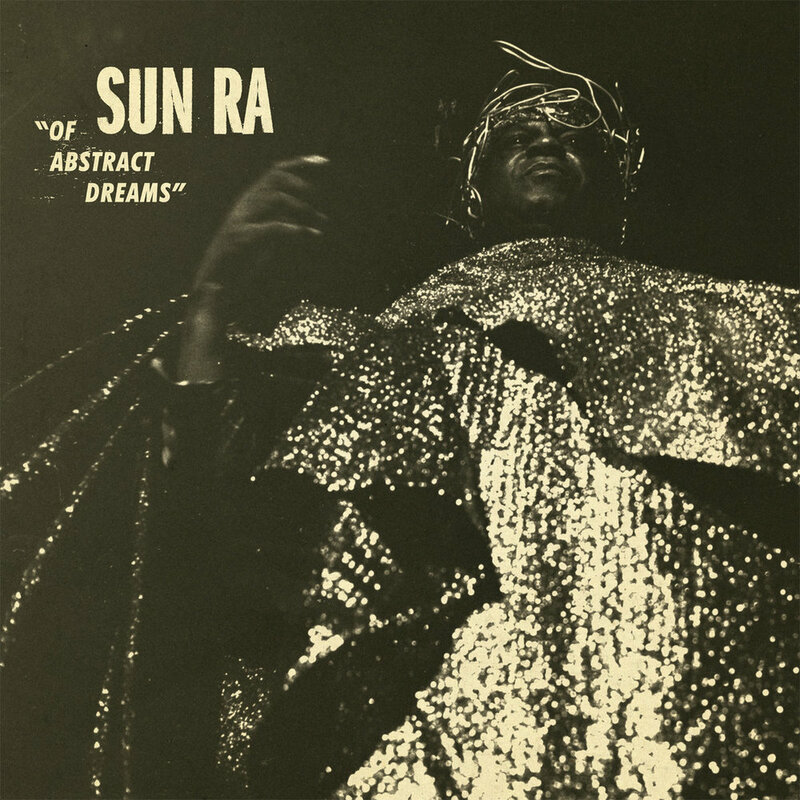 The seemingly bottomless Sun Ra archive bears fruit once again with Of Abstract Dreams, a collection of unreleased radio sessions thought to have been recorded at the WXPN FM radio studios in Philadelphia between '74 and '75. The Yuri Gagarin of cosmic jazz replaces bass lines with battering piano swipes in these tracks amassed in the University of Pennsylvania student-run college radio station. The Arkestra explore their emblematic funk-fusion soundscapes in a raw, relaxed dimension.